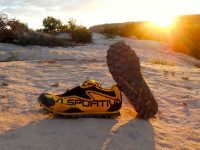 An in-depth review of the La Sportiva Lycan. 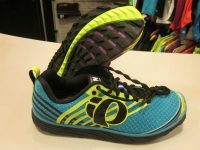 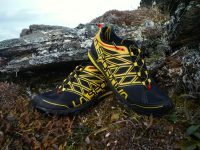 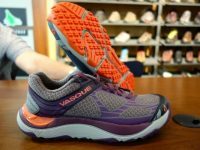 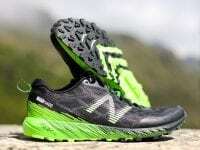 An in-depth review of the La Sportiva Akasha trail running shoe. 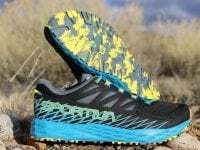 A video review (with transcript) of the La Sportiva Bushido trail running shoe. 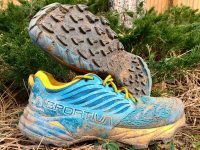 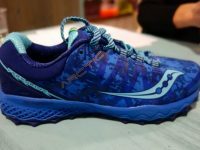 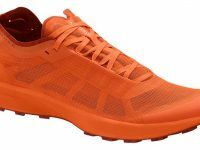 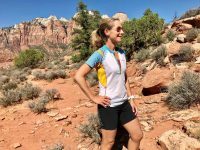 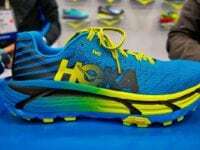 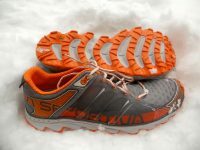 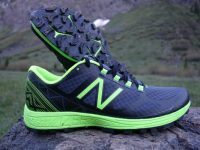 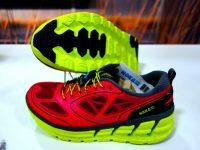 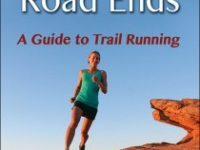 A review of the La Sportiva Helios trail running shoe. 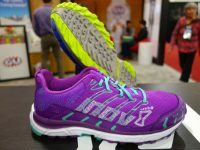 An in-depth review of the La Sportiva X Country. 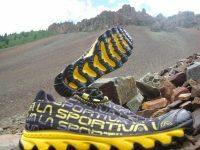 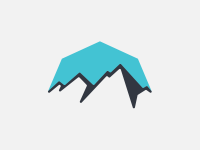 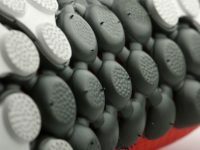 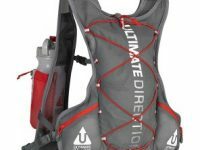 A preview of the La Sportiva Vertical K.